A month ago, a summer sale of Oculus Rift kits began. The price of the issue for the helmet with the manipulator was temporarily reduced from $ 600 to $ 400. After the end of the discount period (if it continues), the cost of the kit will be set at around $ 500 and the device will then be sold at the new recommended price. Following the Oculus, the HTC Vive helmet kit became cheaper . The cost of the device with manipulators and beacon decreased by $ 200: from $ 800 to $ 600. And this is on a permanent or long-term basis! 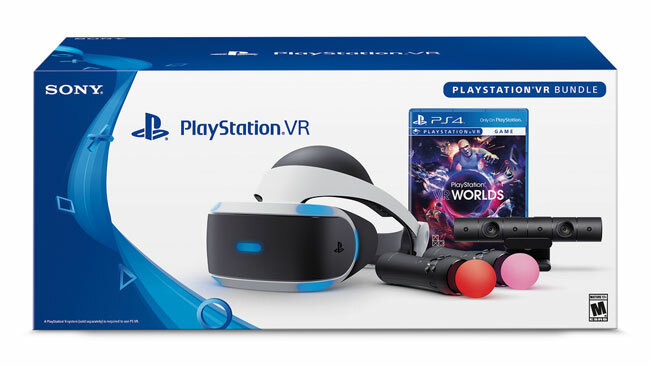 Finally, Sony officially announced the reduction in the cost of PlayStation VR kits. 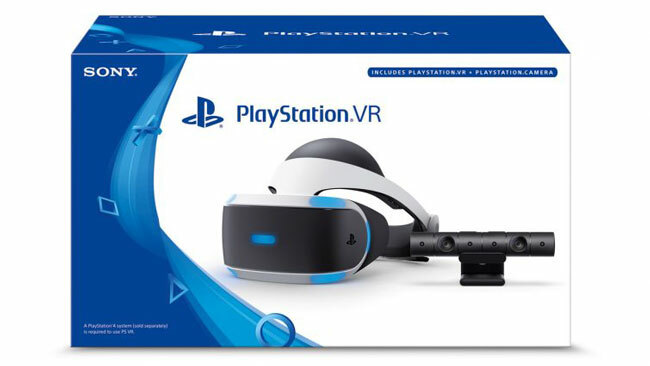 Since the first of September, the PlayStation VR set with the PlayStation Camera, helmet and two PlayStation Move manipulators will cost $ 50 cheaper: $ 450. The level of discounts is relatively small, but the Sony set for games and entertainment in virtual reality and so was the most inexpensive of the available on the market counterparts. A new discount will restore the status quo and the set of Sony will again be the most inexpensive of those entering stores. Also, the company will reduce or, more accurately, take away the hidden surcharge from the cost of the basic set, which did not include the camera and manipulators. And if you can do without specialized manipulators, then without a camera the helmet will not work, so users still had to spend another $ 60 for the camera. Now the PlayStation Camera is included in the package by default, and its inclusion did not make the set more expensive. It's worth $ 400, and it will cost the same money. Basic kits with cameras are already available in the US and Canada. Later they will be available for purchase in other countries. Last week, South Korean company Samsung introduced the long-awaited smartphone Galaxy Note 8 . It expects that the novelty will outpace the sales of Samsung Galaxy Note 5. This was during the press conference, said the head of Samsung's mobile business Koh Dong-jin, to which our colleagues from SamMobile refer . 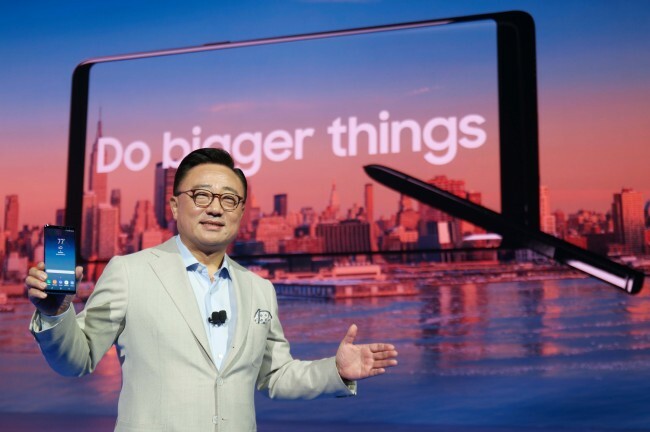 Asked about the sales forecast for the new smartphone, Ko Dong Jin said that Samsung plans to sell more than 11 million Galaxy Note 8. He expects Samsung Galaxy Note 8 to be sold better than Galaxy Note 5, which in its time sold 11 million Circulation. Also Samsung continues to increase shipments of the Galaxy S8 and Galaxy S8 + flagships. According to Ko Dong Zhin, another goal Samsung - to sell 48 million Galaxy S8. Recall that pre-orders for Samsung Galaxy Note 8 in major markets, including the US and Russia, started right after the announcement, on August 24. And the first sales will begin on September 15. 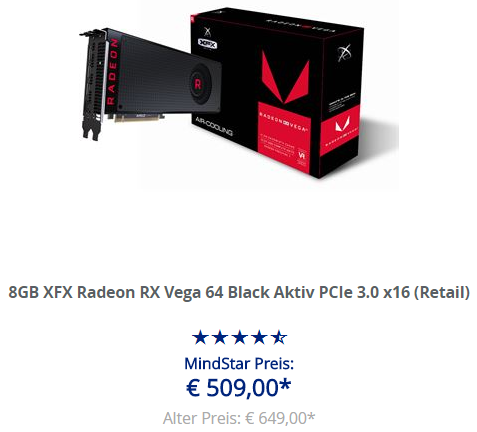 German online store for a limited time to offer a Radeon RX Vega 64 video card with an air cooling system at a price of 509 euros instead of the former 649 euros. In one hand released one copy, and the total number of available video cards exceeded one hundred pieces - the exact stock was not mentioned at the time of the news. Delivery outside Germany was provided for a limited list of countries. The markets of the USA and Germany are among the largest in the world, and many companies actively developing autopilot for cars are also concentrated here. The more interesting is to study the results of the Gartner study, which describes the mood of potential users of automatic vehicles. Fifteen thousand residents of the United States and Germany took part in the poll, and 55% of them said they were not ready to use the services of cars, in the management of which a person does not have the opportunity to interfere. But 71% of respondents admit that they would like to use vehicles with partial automation of management functions. Concerning safety, opinions were divided: some consider it not high enough, others call the reduction of accidents one of the key properties of robocar. It is mistrust of automation that is the main reason why people refuse to travel in cars with automatic control. The percentage of those who are ready to change to robocar is higher among those who already now use the services of a short-term lease of cars or the joint use of a car on a common route. In suburban areas the number of those who want to give up possession of a private car is less than in the city. In addition, if a person does not have regular parking problems, he is less likely to refuse to own a car. The ability to immediately use the transport is called one of the main reasons for owning a personal car. And even the opportunity to save up to 75% of maintenance costs does not convince the "conservatives" to abandon their personal car. Personal security issues are also mentioned among the priorities when choosing the model of cars . Page loaded in 0.273 seconds.